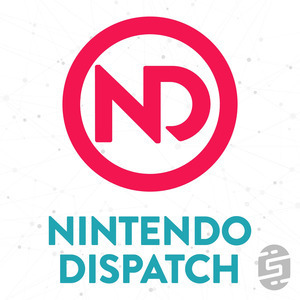 This year's E3 brought us tons of new games to look forward to, but also some great new accessories including the announcement of Anker's partnership with Nintendo to bring officially licensed battery packs to the Nintendo Switch. I have wanted to pick up a battery pack for my Switch since I first got it, but was always worried about picking up a cheap option that potentially could ruin my Switch. 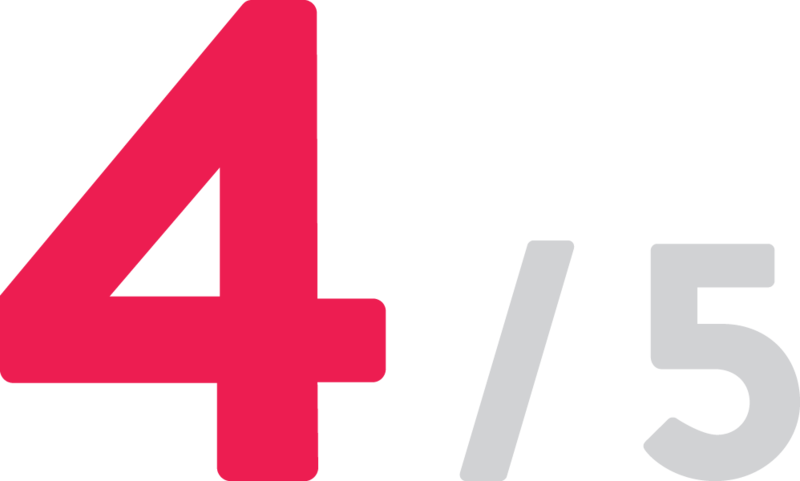 This is why this partnership was really exciting to me as I have owned several Anker products over the years and have really enjoyed them. Anker has released two models that are available today for "Pre-Order" (although I got mine a week after ordering). The first is a larger PowerCore 20100 that will charge the Nintendo Switch 2.5 times (about 15 extra hours) and can recharge in 3 hours. Then there is the smaller PowerCore 13400, which is what I ordered and am reviewing, that will charge the Switch 1.7 times (about 10 extra hours) and can be recharged in 3.5 hours. The 20100 comes in at the suggested price of $89.99 and the 13400 is a bit cheaper at $69.99. The 13400 has a beautiful design and is a great size that clocks in at about two Joy-cons if you put them side by side. It feels like a high quality product with its super sleek matte finish that does not attract finger prints at all. 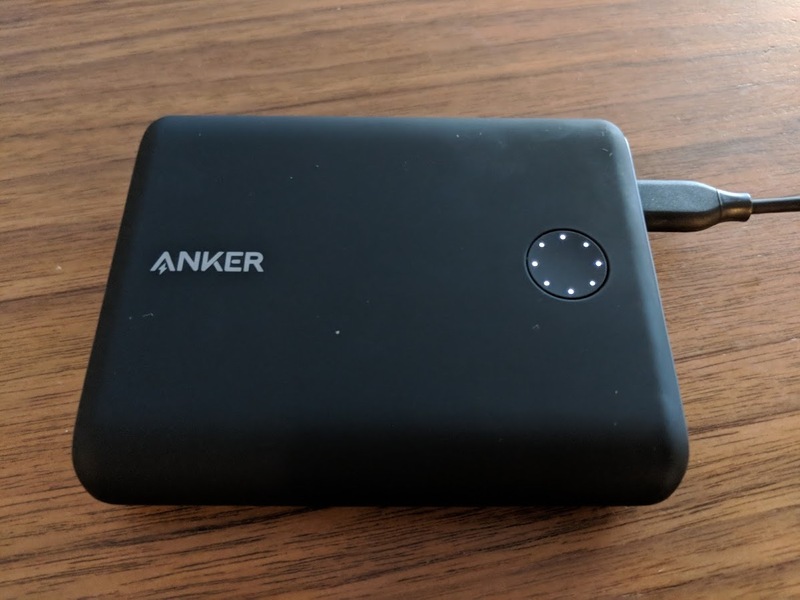 On the front of the 13400 is the Anker logo and a circlular button that can be pressed to see how much juice is left in the battery, while on the back is just the Nintendo Switch Logo. A large perk of the 13400 is that it clocks in at just 9.6 oz, which was a big selling point for me as I don't want to have to carry around a lot of additional bulk in my Switch bag. On the side is where you will spend most of your time and it features two inputs. The first is the USB-C input where you will charge the 13400 and also use the included USB-C to USB-C cable to charge the Nintendo Switch. There is also a standrad USB input that you can use to charge anything else such as your smart phone. This is a nice touch because you may be on the go and tethering your phone to your Switch and want to charge both of them. The only negative here is that both models do NOT include a wall charging cable, which is a bit weird. 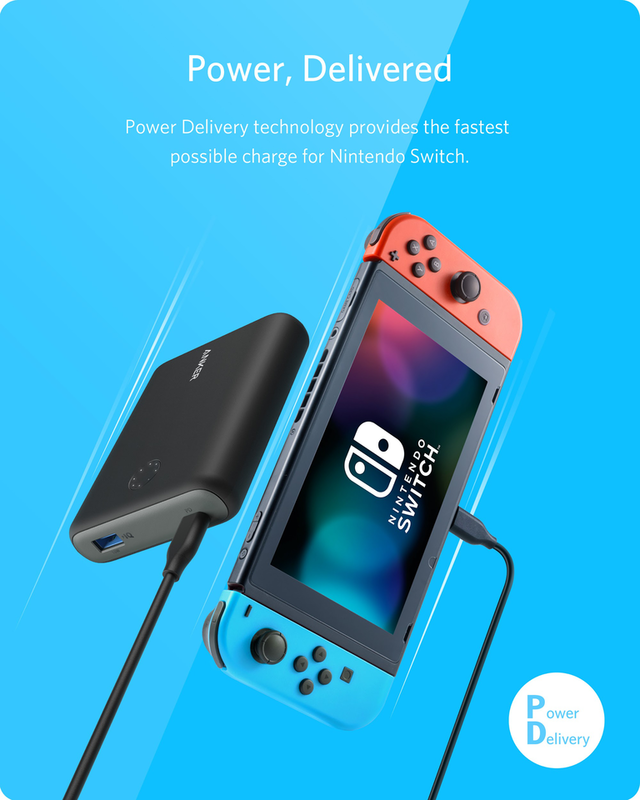 Anker and Nintendo recommend using the Nintendo Switch adapter to charge these PowerCore power banks. This sounds like an alright idea, but the whole idea is to not bring the adapter with you or have to buy an additional one as it comes in at $29.99 for an official adapter on Amazon. Anker does offer other very similar PowerCore products, some are cheaper and some are a bit more in price and happen to come with a power adapter but aren't technically licensed by Nintendo. The real question of this review is does it work? The answer is yes! While I was writing this review it charged my Switch 25% in about 30 minutes and the 13400's battery level hasn't even gone down, which is great. 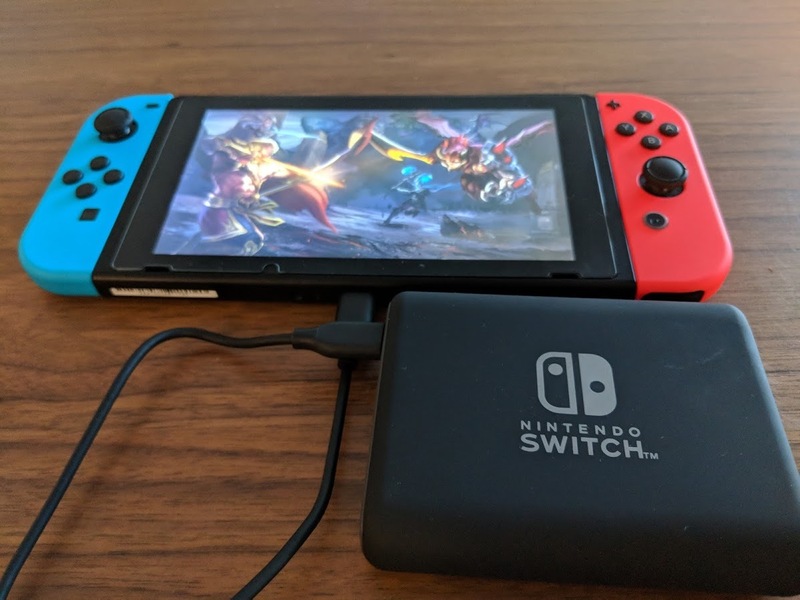 Sitting idle is fine while charging, but you also want a power bank that will be able to charge your Switch when you are actively playing a game. I can confidently say that the Anker PowerCore 13400 is up for the challenge in this department. I booted up Mario Tennis Aces and played for about 20 minutes and my Switch continued to go up in charged percentage. Overall, I am really happy with the PowerCore 13400 as it and the 20100 are the ONLY officially licensed power banks on the market today. The only down side that I can see is the lack of the included power adapter does throw me off and seems like a bit of a money grab as you are already paying a premium for this product to get that officially licensed sticker and cool Nintendo Switch logo on the back. I think it really depends on your needs and if you are comfortable spending $70 to $90 on a power bank for your Switch. For me it makes complete sense as I take my Switch with me everywhere I go and I always want to make sure I have full power. I also had already purchased a second official power adapter for my Switch when I first got it that I keep in my suitcase. For me the real incentive is that silly stamp from Nintendo that it is an officially licensed product that is tested and certified to work with your Nintendo Switch. In summary, the PowerCore Nintendo Switch editions are pricey, but are a must buy and the only thing I would buy for my Nintendo Switch. Reviewed by James "Motz" Montemagno. The PowerCore 13400 was purchased by James at full retail price from Anker.com.